The move of AC truck Cabins aimed at reducing the number of road accidents which claim 1.5 lakh lives and injure three lakh people every year. 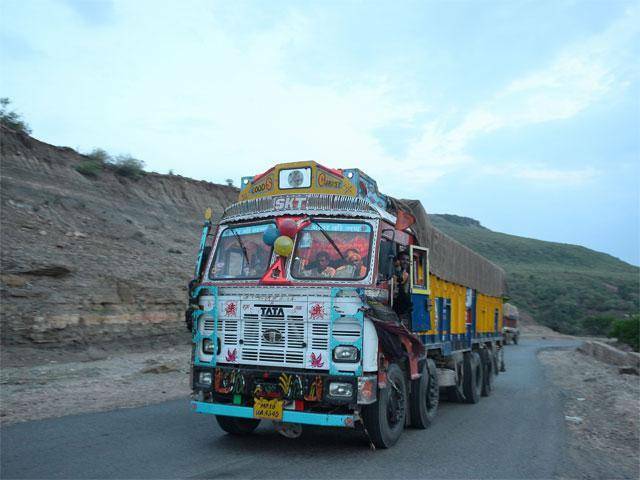 The last date for truck to have air conditioned cabins for drivers, a mandatory norm by the central government, has been extended to December 31, 2017, an official said on Monday. The move is aimed at reducing the number of road accidents which claim 1.5 lakh lives and injure three lakh people every year. “The government had mandated, that with effect from April 1, 2017, all goods vehicles of category N2 and N3, have to be fitted with an air conditioning system for the cabin,” said Mansukh Lal Mandaviya, Minister of State for Road, Transport, Highways and Shipping, in a written reply in the Rajya Sabha. “Implementation date has been extended to December 31, 2017,” the minister added. As per the data by police of all states and union territories, during the calendar year 2015, trucks, tempos, MAV (multi-axle vehicles) and tractors caused 98,897 (19.7 per cent) road accidents and resulted in 37,458 (25.6 per cent) deaths. Buses caused 41,832 (8.3 per cent) road accidents and resulted in 12,133 (8.3 per cent) deaths. “However, in terms of road users killed in road accidents during the calendar year 2015, the share of users of trucks and buses were 16,611 (11.4 per cent) and 10,743 (7.4 per cent), respectively, out of 1,46,133 number of total road accident deaths in the country,” said Mandaviya.